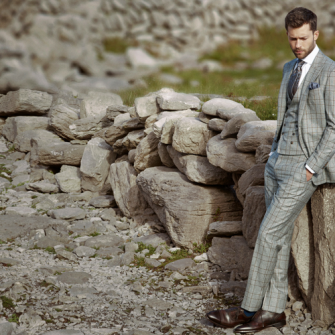 Leading men’s fashion brand Remus Uomo is one of the prize partners of the Win a £35,000 Wedding with The Wedding Journal Show Belfast. 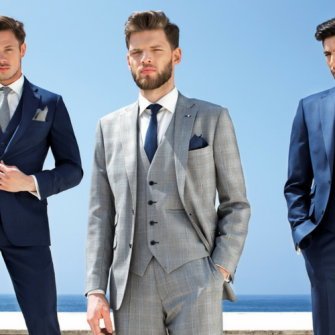 The brand is famous for their sharp, Italian inspired tailoring and most of their most popular suits are available in both slim and a more generous ‘tapered’ fit. 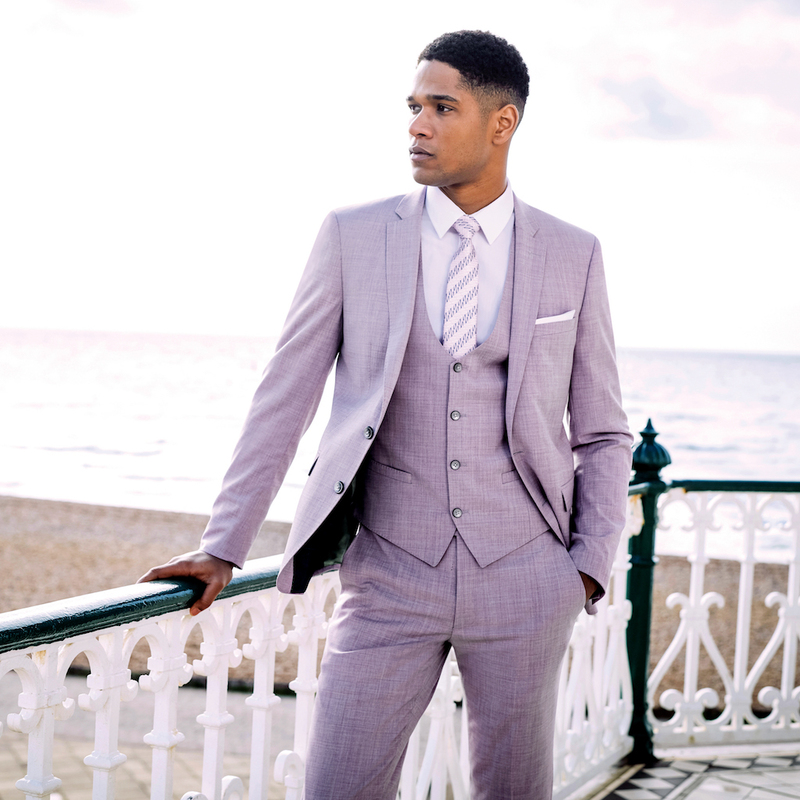 The added flexibility of “mix and match” suiting (choose any size of jacket to go with any variation in trouser or waistcoat), means your groom and all of his groomsmen can be kitted out in perfectly cut, matching or co-ordinating suits – no matter their differing shapes. Remus Uomo has the ability to satisfy any type of groom and offer a level of service which is second to none. 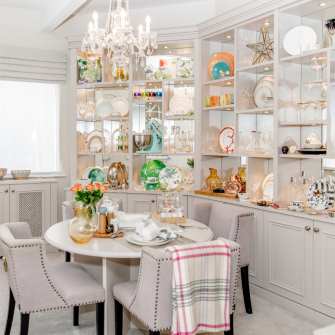 Wedding parties at any of the brand’s four Irish stores can take advantage of private style consultations which will allow you to discuss colour themes for your event and work out subtle ways of bringing that into the groom’s party outfits. 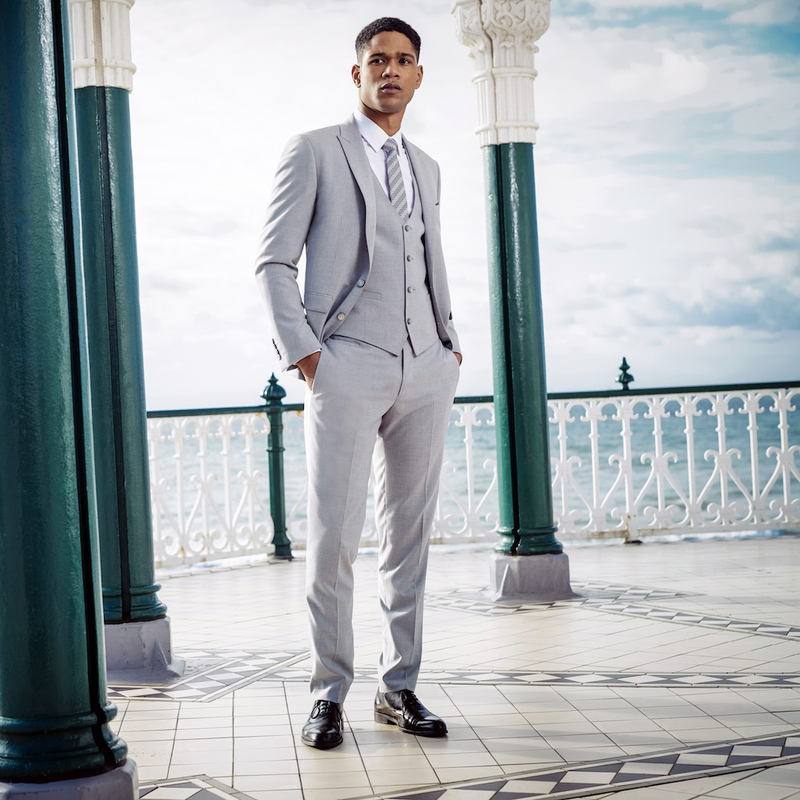 Remus Uomo’s SS19 is beautiful, featuring a huge selection of core navy, blue, grey and black suit options as well as new pastel shades of rose pink, baby blue and pale summer grey. The range offers numerous styles in both single and double-breasted jackets that can be mixed with a number of waistcoat combinations and accessorised with an assortment of ties and pocket squares which allow for an additional splash of colour. 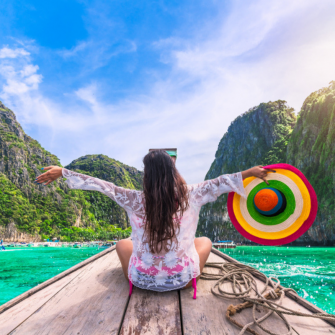 Such variety in offering caters for those weddings taking place in sunnier climes with suits and jackets in lighter weight fabrics and softer tones. 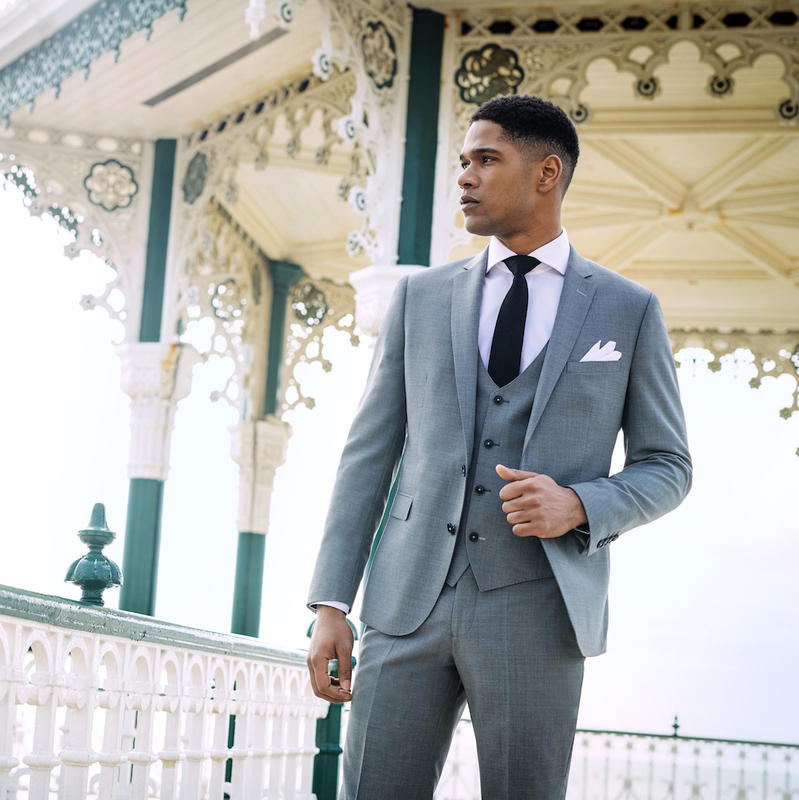 Whatever look you’re hoping to achieve for your wedding, speak to your local Remus Uomo store to get the best advice and the widest selection of sharp tailoring for your day. 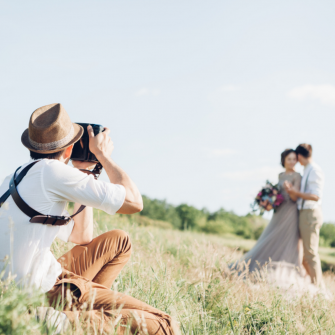 It’s important that your groom looks the best he’s ever looked and this is a brand you can trust to make sure your photos are as timeless as your memories of the day! 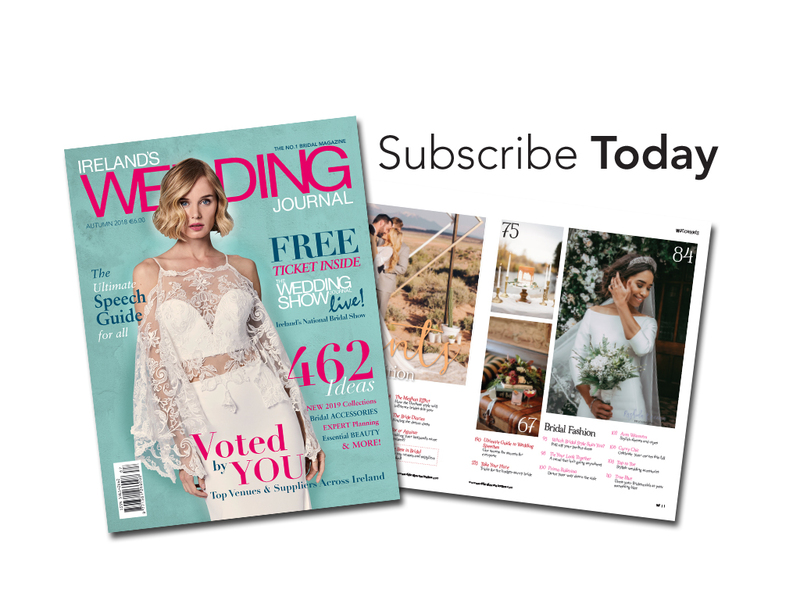 Buy discounted tickets online here and be automatically entered to Win a £35,000 Wedding at The Wedding Journal Show Belfast. 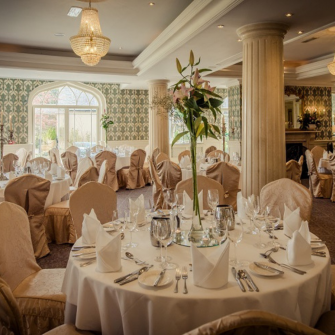 Tickets can also be purchased at the door at the weekend and entries made to Win a Wedding at the Show! 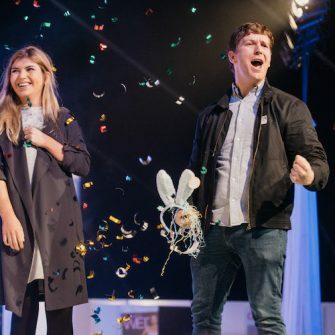 « Wedding Journal Show Belfast: What’s In Our VIP Goodie Bag?